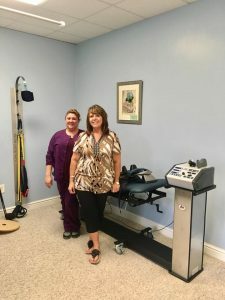 https://bryanne.com/wp-content/uploads/2014/04/bryanne-logo.png 0 0 Courtney Buffy https://bryanne.com/wp-content/uploads/2014/04/bryanne-logo.png Courtney Buffy2017-03-27 14:34:252017-03-27 14:34:26Yoke Tan, D.C. brings exciting new KDT Decompression System the the Philadelphia area! 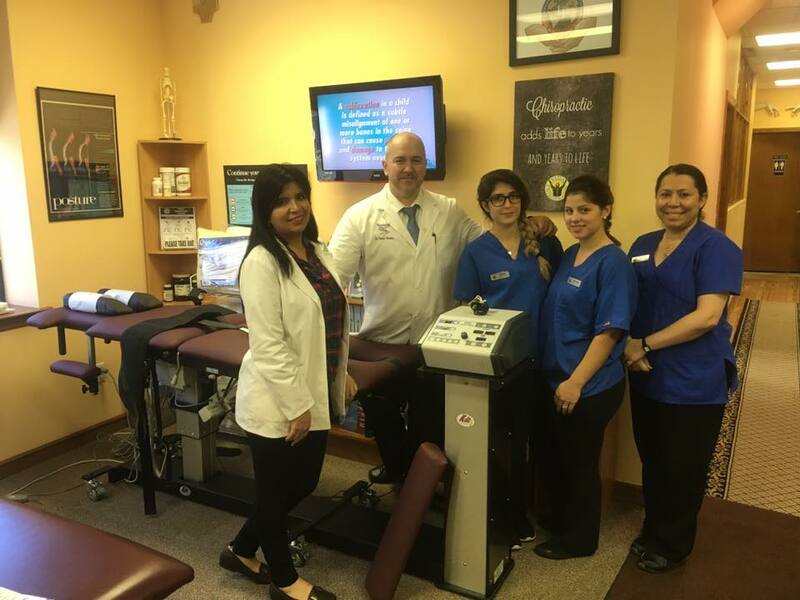 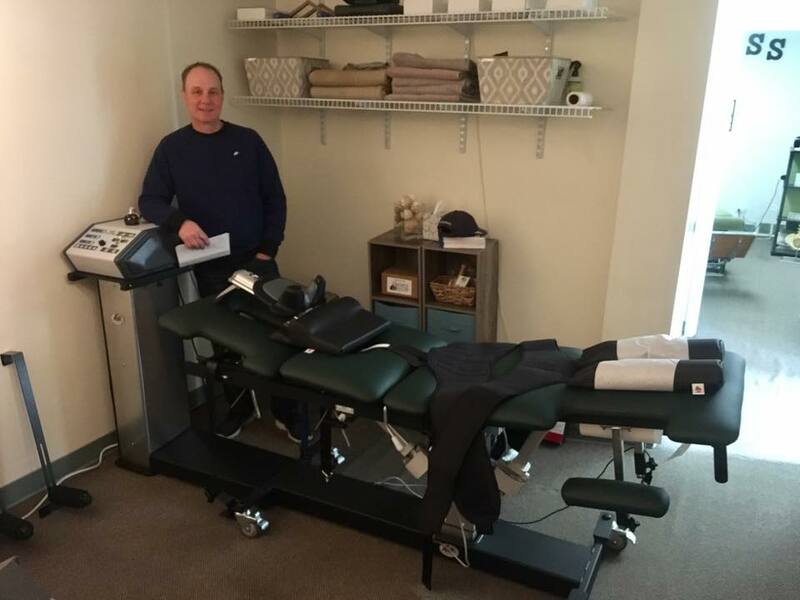 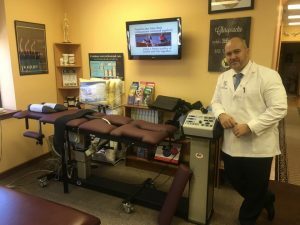 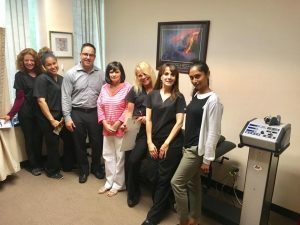 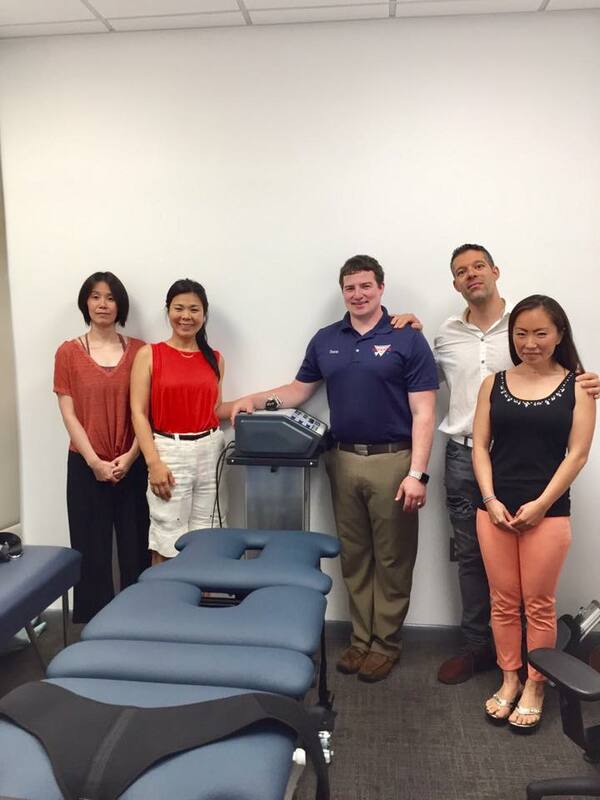 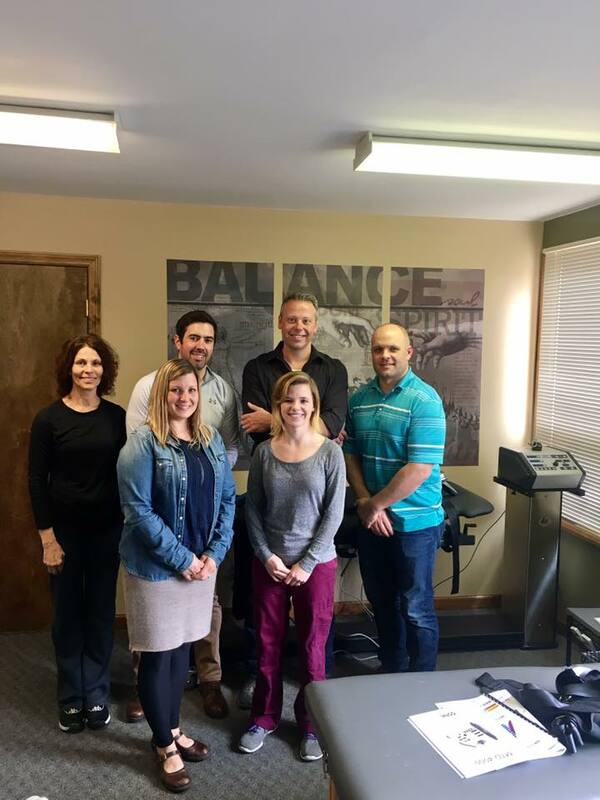 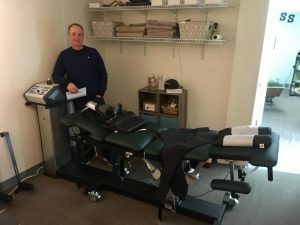 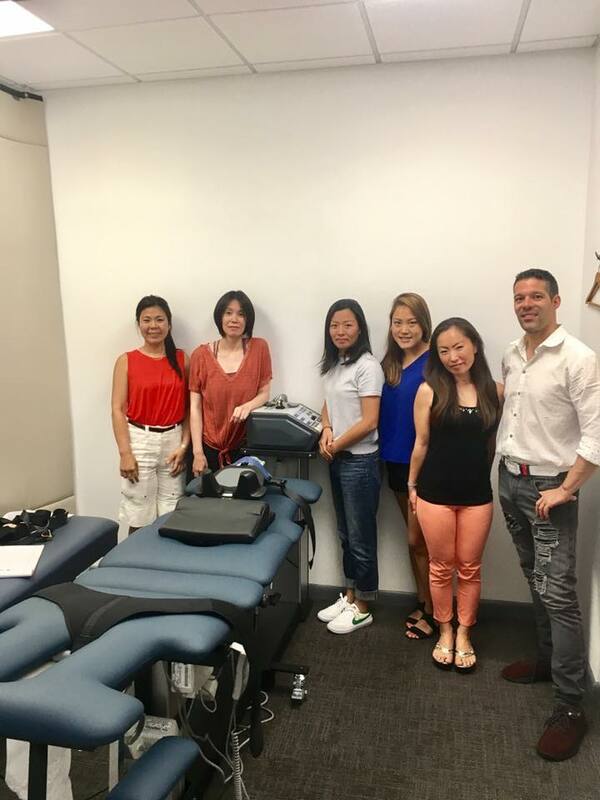 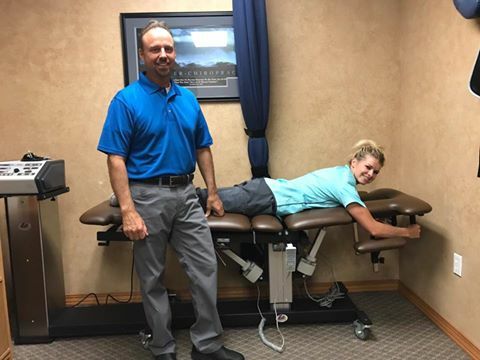 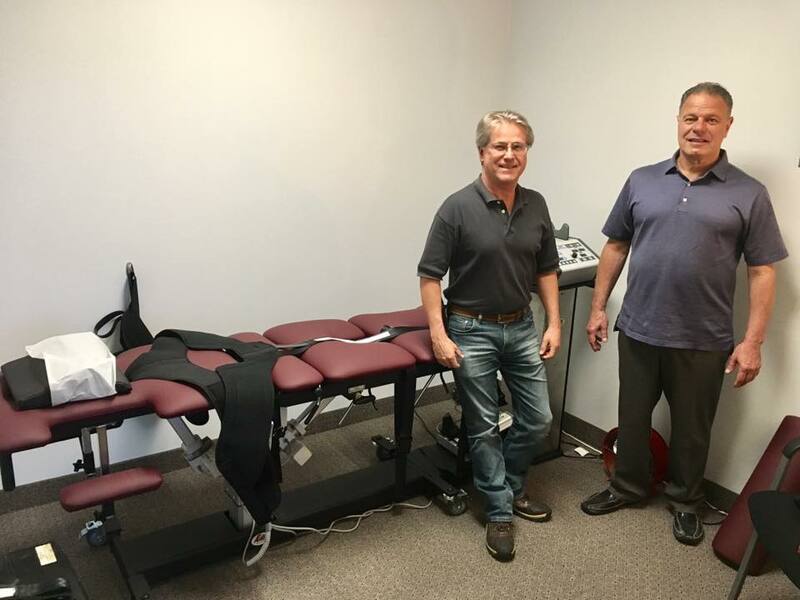 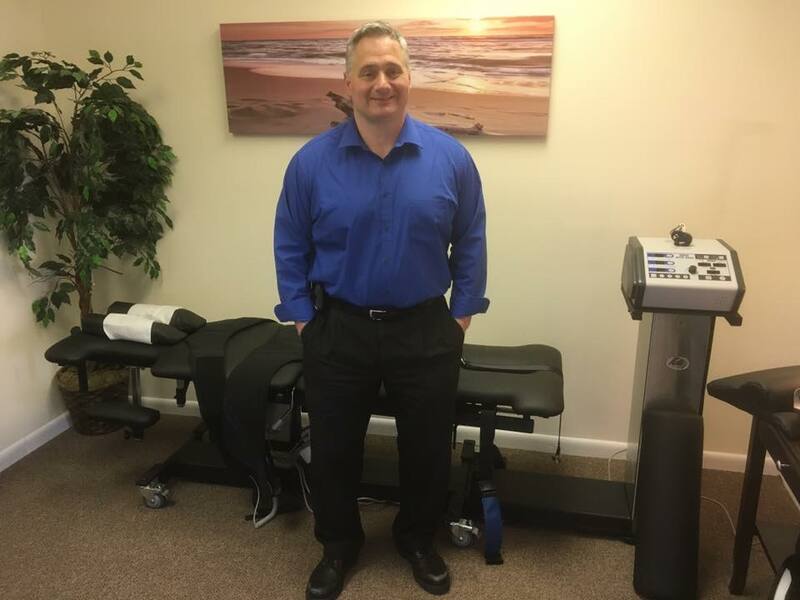 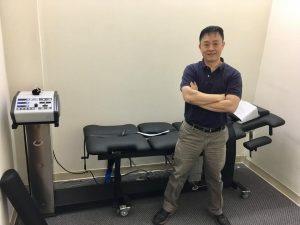 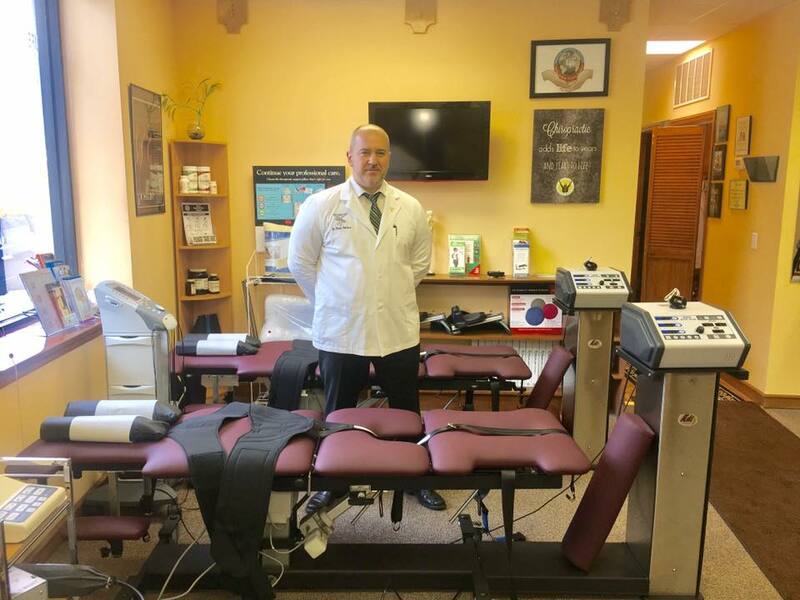 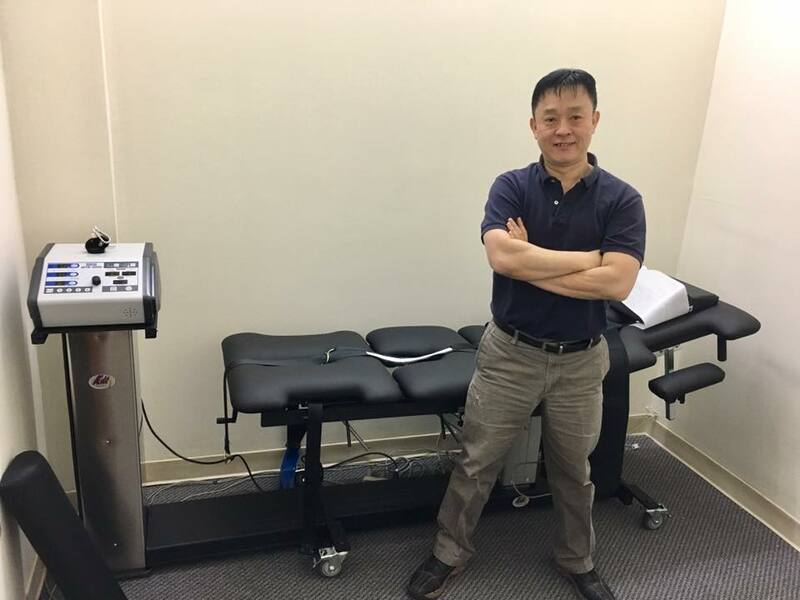 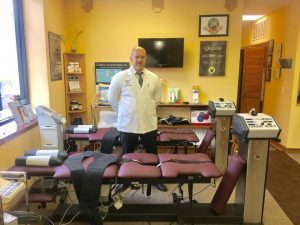 Alluvium Chiropractic Center in Vorhees, NJ begins to offer Kennedy Decompression System & Technique to their patients! https://bryanne.com/wp-content/uploads/2014/04/bryanne-logo.png 0 0 Courtney Buffy https://bryanne.com/wp-content/uploads/2014/04/bryanne-logo.png Courtney Buffy2017-03-21 15:28:532017-03-21 15:28:53Alluvium Chiropractic Center in Vorhees, NJ begins to offer Kennedy Decompression System & Technique to their patients!